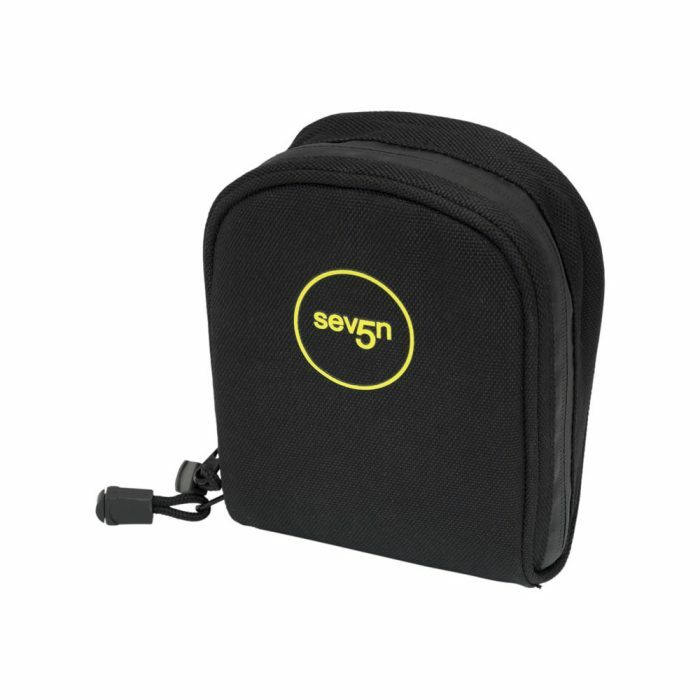 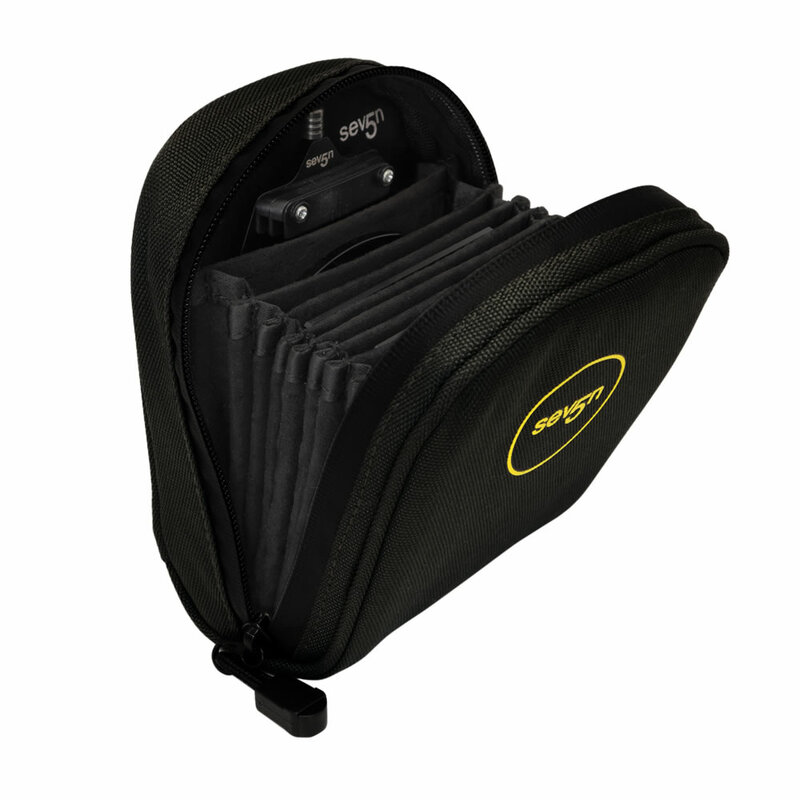 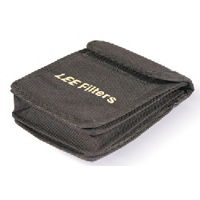 The new Lee Seven5 System Pouch has been designed to hold a Seven5 Filter Holder, Polariser and up to eight individual Seven5 filters. 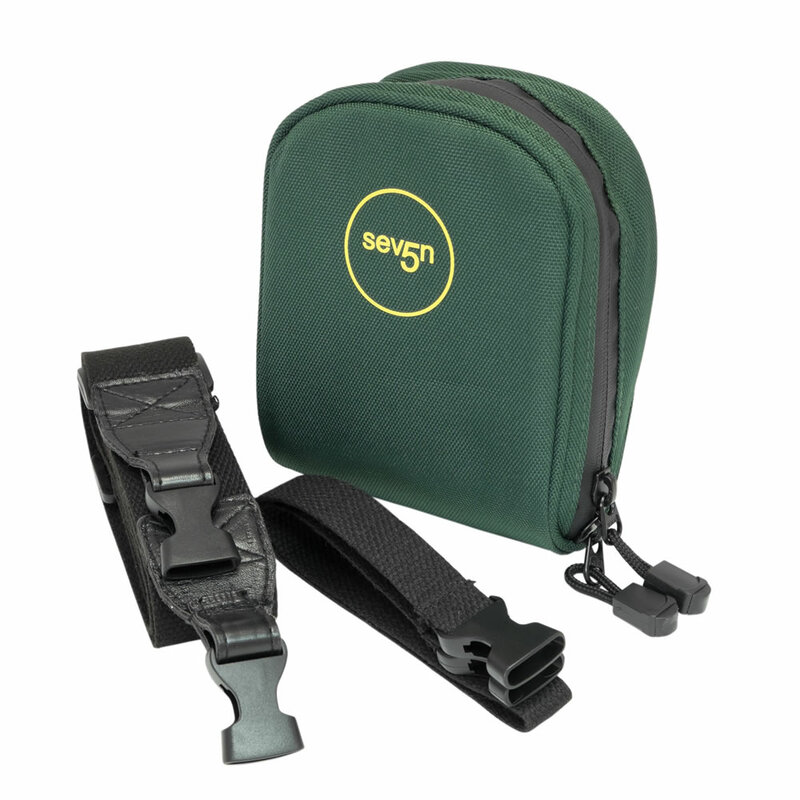 Constructed from a tough and durable fabric so that it can stand up to wear and tear, the System Pouch features a concertina design, which means the photographer’s fi lters are easily accessible, thus allowing him or her to respond quickly to rapidly changing conditions. Your filters will always be at your fingertips, thanks to the design that features three strap options: an over-the-shoulder strap, a belt, loop or a tripod strap that goes over a tripod head and ensures that filters are safe, dry and well away from any wet ground. 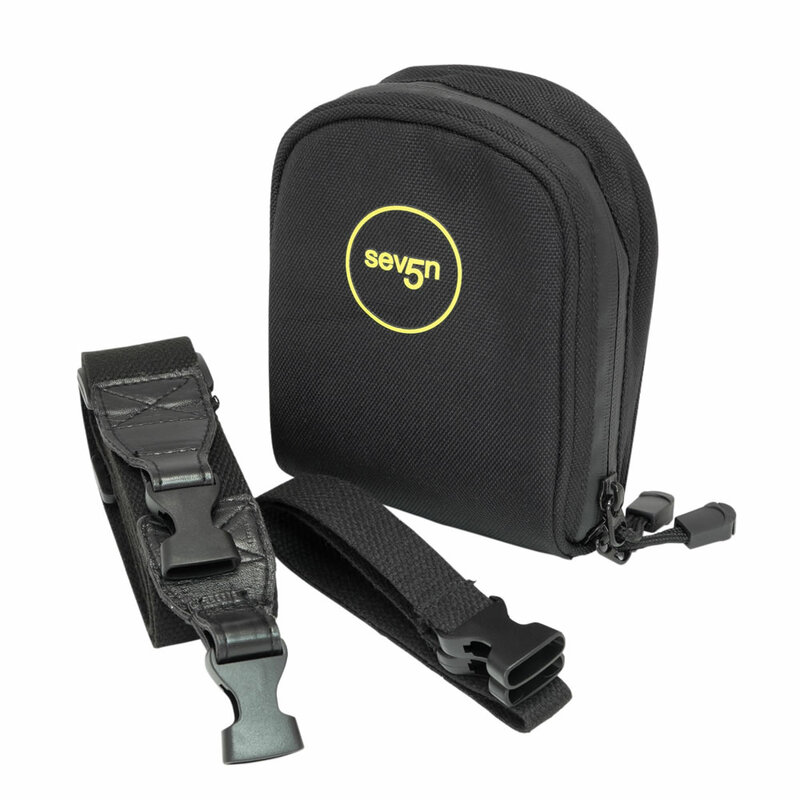 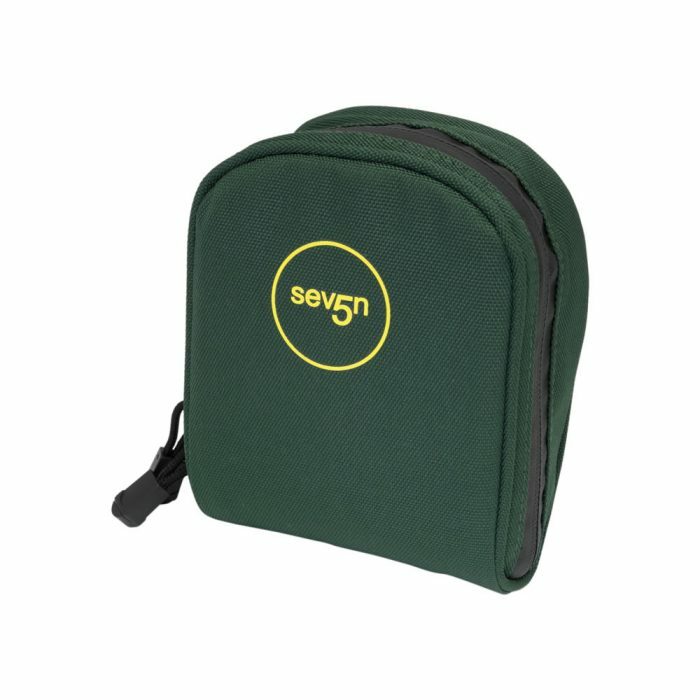 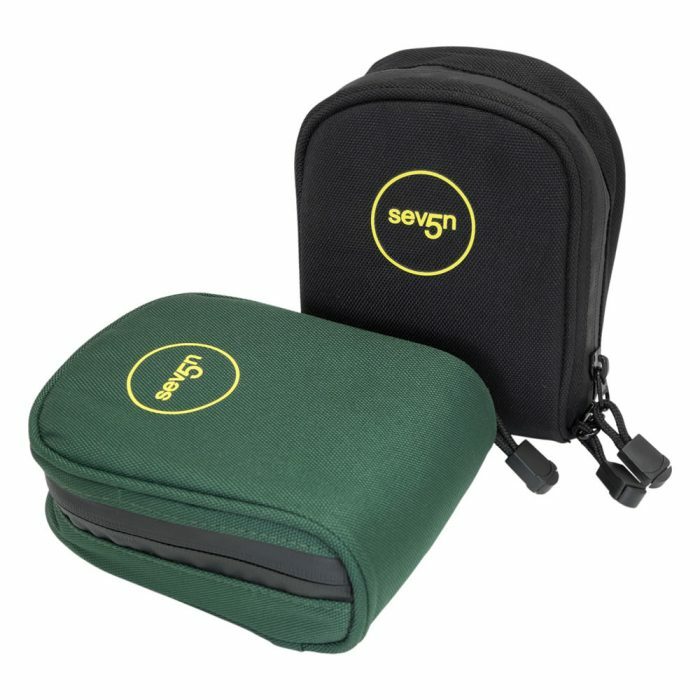 The Lee Seven5 System Pouch is available in two colour options, Forest Green or Black. 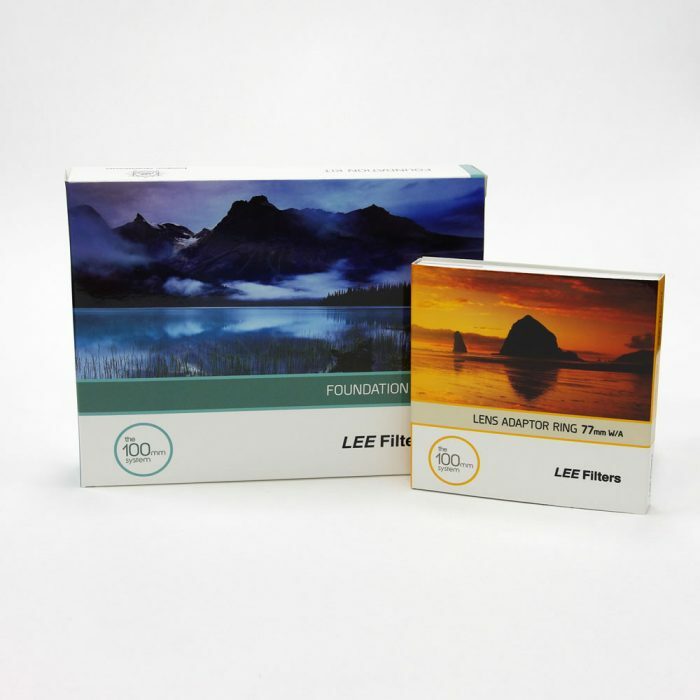 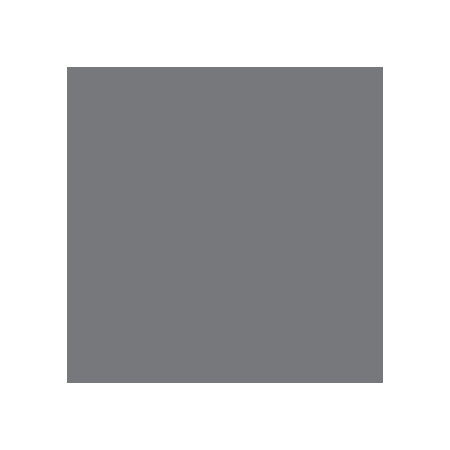 The essential items to get started with the Lee Filters system, the Lee Filters Foundation Holder allows use of the entire selection of the Lee 100mm filter system .